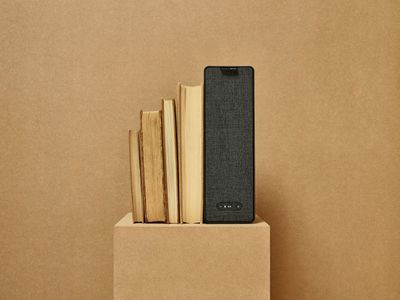 Ikea has been teasing its new Sonos-powered Symfonisk speakers for months, but a new post from the company after celebrating its Red Dot design awardsshows off the finished version of the upcoming speaker (which is set for an official April 9th reveal) a bit ahead of schedule. 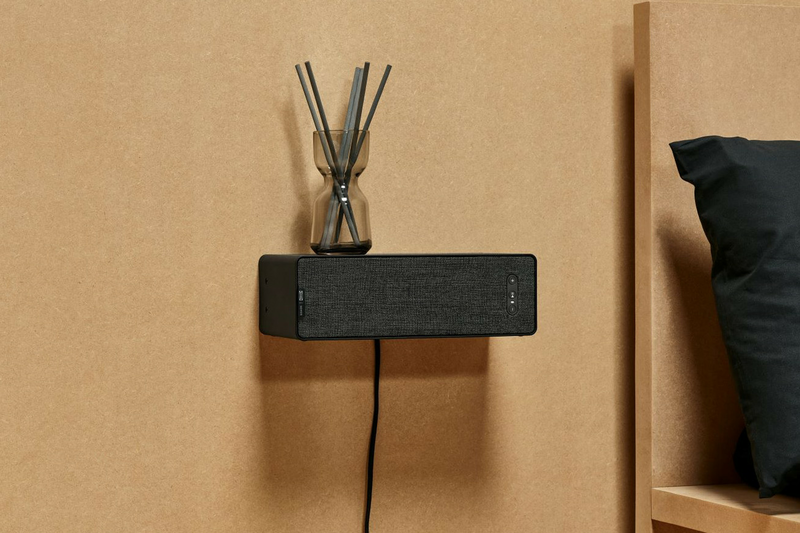 It’s unclear whether this Symfonisk design is the only one Ikea will sell or if it’ll have other Sonos-powered speakers to offer that didn’t win Red Dot awards. It’s also still unclear how much the Symfonisk speakers will cost. Ikea and Sonos have previously said that the new speakers will be sold “at an affordable price,” but that remains to be seen. For comparison, the cheapest Sonos speaker — the Play:1 — currently sells for $149. Presumably, we’ll find out more soon since Ikea plans to start selling the Symfonisk sometime in August.